In Delivering Happiness [the book], Tony Hsieh reviewed the methodology used to set Zappos up for culture success based on his and Jenn’s dive into positive psychology and the Science of Happiness. 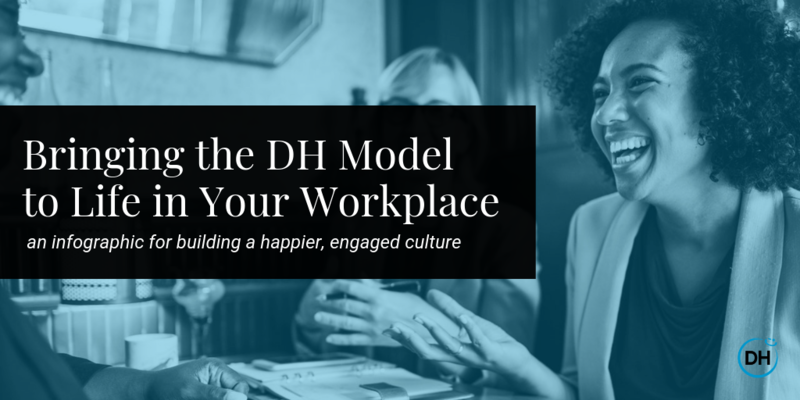 Since that best-selling read was published, the model has evolved from our experience in the culture space and new research around employee engagement, happiness, motivation, and productivity. Our latest model can be applied in setting the foundation for a WOW company culture across all business sizes and industries - even yours! Having an organizational higher purpose transcends the traditional approach to a mission or vision statement. Purpose acts as your company’s lighthouse or north star for its business strategy and decisions. This sense of meaning isn’t just felt by top leadership but should also extend into the roles of every employee. To get clients started on their culture journey, we offer a workshop for co-creating your organization’s purpose. Want to try it yourself? 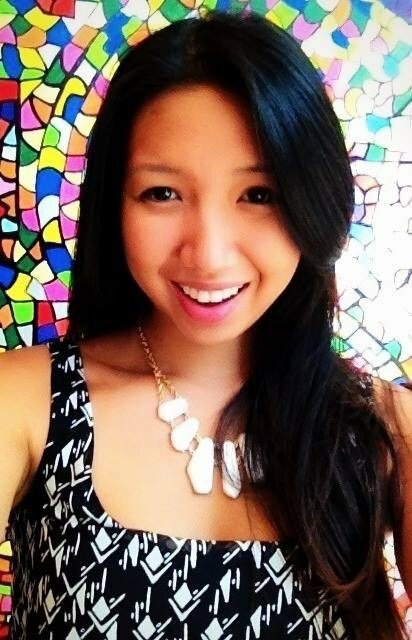 Here’s some guidance from CEO Jenn Lim on drafting your company’s purpose statement. This layer of the model involves embedding Happiness Habits and the three levers of happiness: sense of progress, sense of control, and connectedness. As humans, there is a science behind our emotions, reasoning, and motivations. We’re more complicated than we think! The Science of Happiness helps us understand how certain frameworks and structures can influence us to be and feel our best - both at work and home. You can use these concepts and apply them to your company culture to boost productivity and happiness. Most companies have core values, but do their employees live them every day or make them an integral part of their culture? If we think about higher purpose as your company’s lighthouse, values are like the compass used to orient your actions. We also think of them as the DNA of your culture. Values aren’t just created by leadership and passed down from top to bottom. They have to be co-owned by different levels of the organization, which is why we recommend [if possible] that your values creation involves your on-the-ground culture teams who will later act as the trainers and facilitators in your culture. Behaviors are how we live those values or express your cultural DNA. Your organization can identify, reward, and recognize those behaviors as positive reinforcement. Take one of our core values as an example: be like McGyver & Bruce Lee. Though it sounds like a silly value, it goes much deeper into how each one of us should look to being resourceful and fluid in the way we work. What’s a little way we recognize that value being lived? We give shout-outs to one another on our weekly calls whenever someone is resourceful or able to adapt quickly to change.